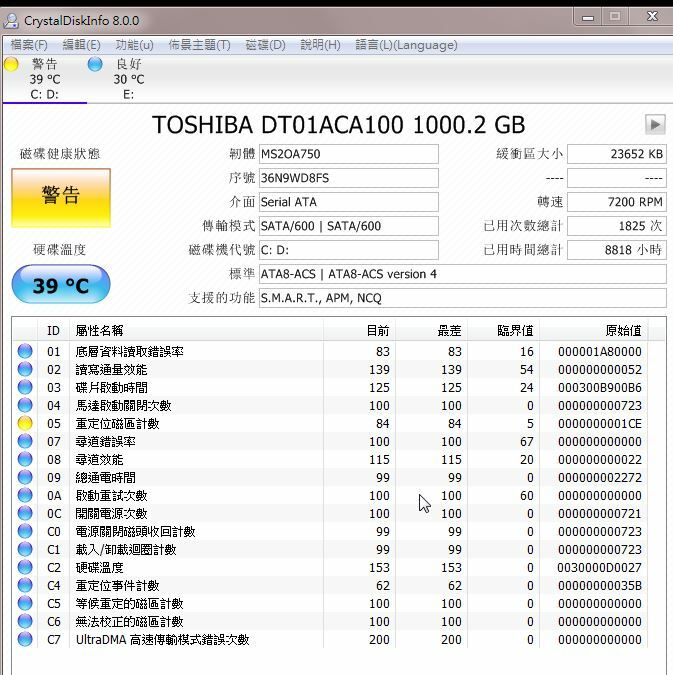 電腦領域 HKEPC Hardware » 系統故障 » C5 "等侯重定的磁區計數"可以修復? 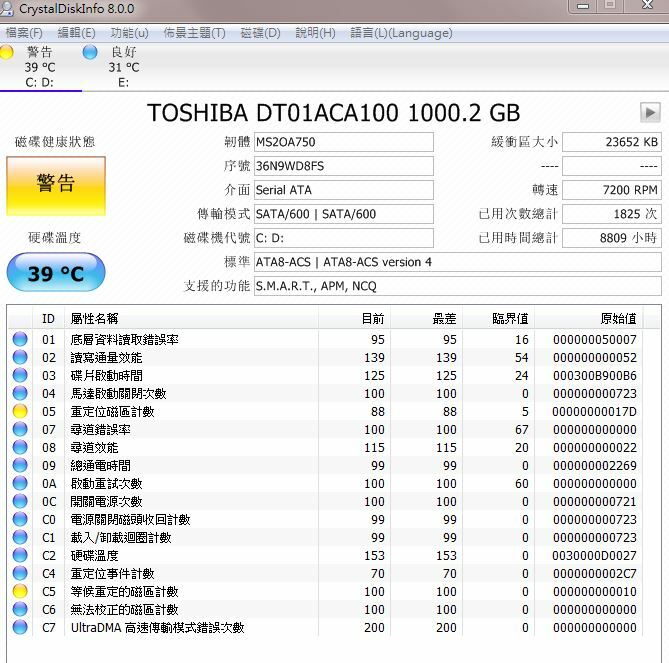 而家又唔見咗C5 error, 05 由88 去返84, 係咪有改善呢? GMT+8, 2019-4-20 18:33, Processed in 0.177350 second(s), 4 queries.